After the Creators Update and the Fall Creators Update last year, Microsoft will soon release the Spring Creators Update (argh.) for Windows 10. It includes a few new interesting features, such as Timeline, which offers you a history of your workflow on multiple devices so you can easily switch between them. Nearby sharing is Microsoft’s version of Apple’s AirDrop. A lot of these principles are also found in other design systems, such as Google’s Material Design and it’s safe to say that flat design is over. Acrylic probably is the most noticeable element: a window shows what’s behind it in a blurry way. 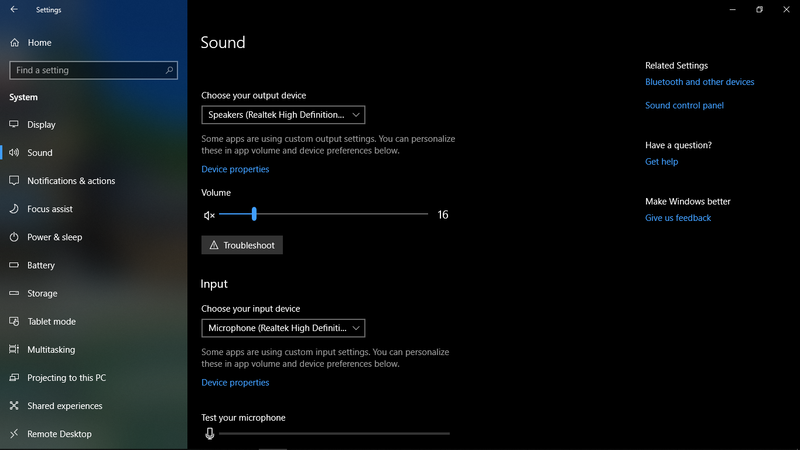 Depth adds a bit more hierarchy to the on-screen elements and can be found in the parallax scrolling effects in the Windows Store. Overall, these changes seem relatively minor and I think they are. 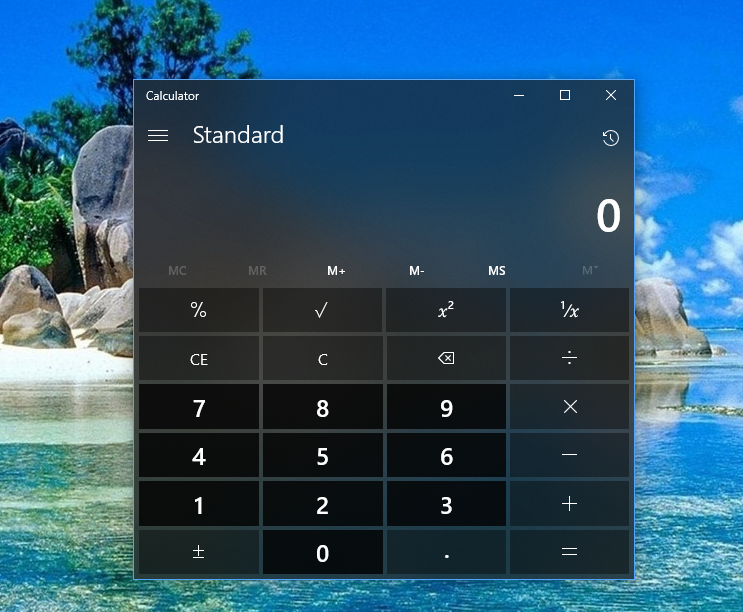 Windows 10 still looks like Windows 10, although it’s more refined and complete now. Most apps you use such as Chrome and even Microsoft’s own Office don’t show the changes. But once you have installed the Spring Creators Update you will be greeted by a fresh lick of paint.